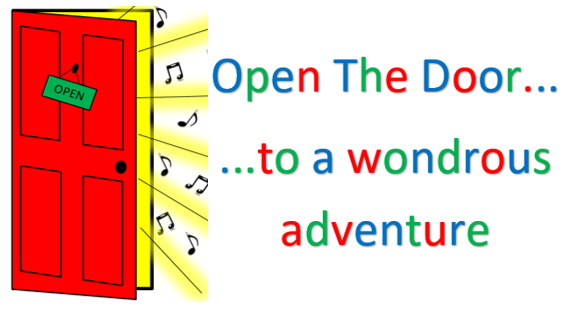 A fun filled StoryTime adventure suitable for all ages, relaxed & interactive, filled with music, drama, songs & props. There’ll be our lovely StoryTime Basket too with lots of crafts to enjoy together, along with a pancake for all the ‘little ones’ to enjoy. A great, fun Event this half term with laughter & singing along the way. 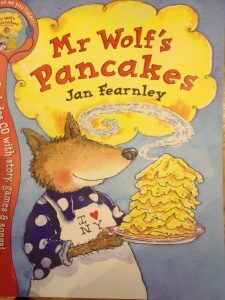 £5 per child includes pancake & up to 2 accompanying adults go free.